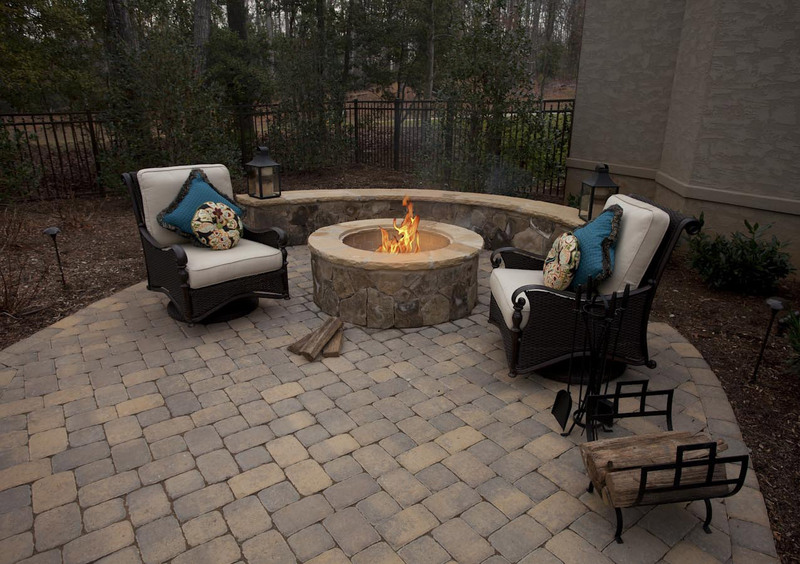 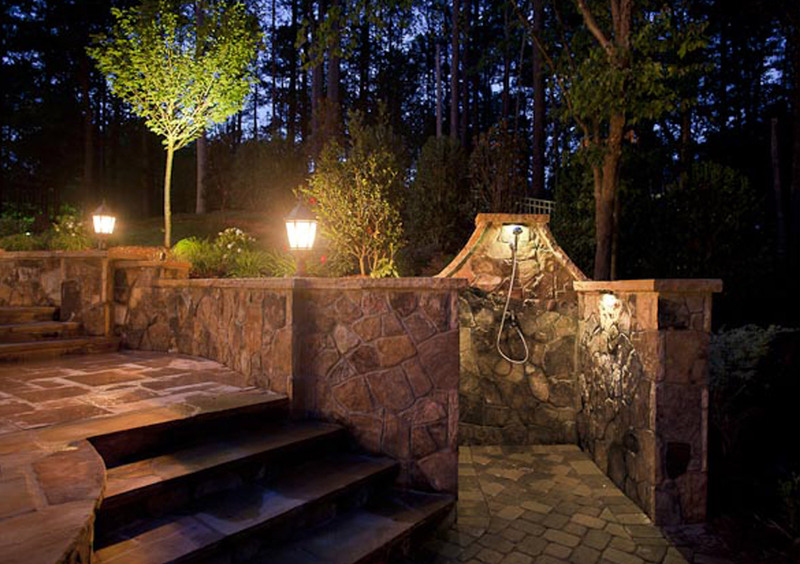 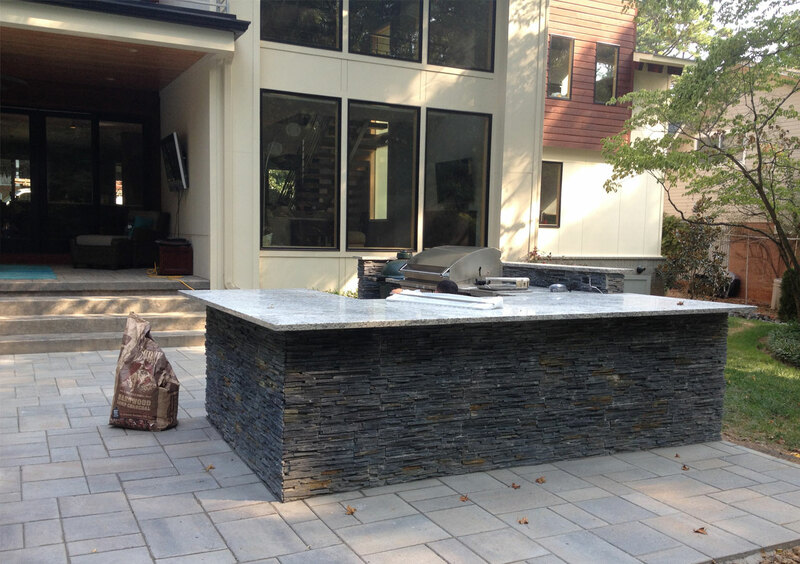 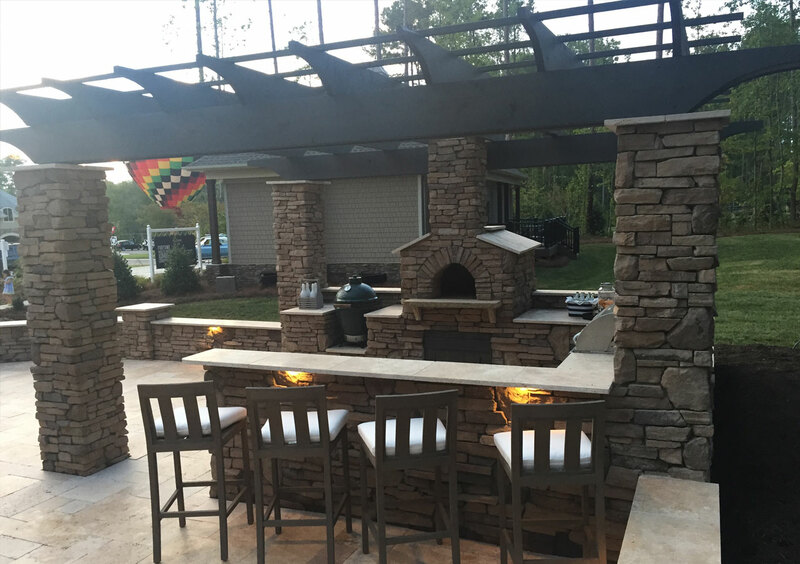 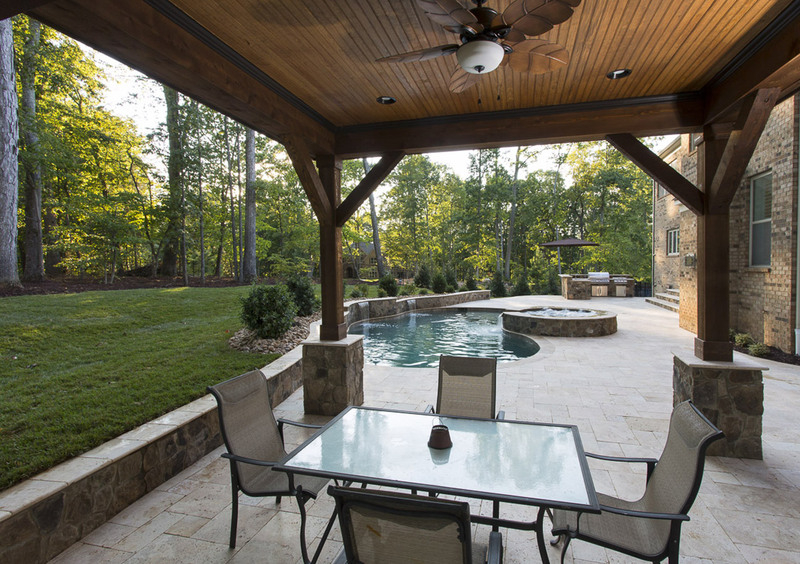 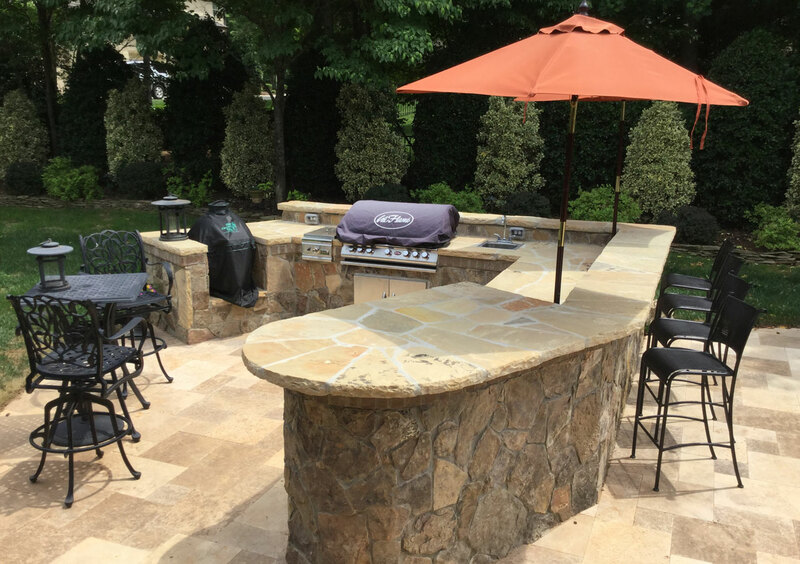 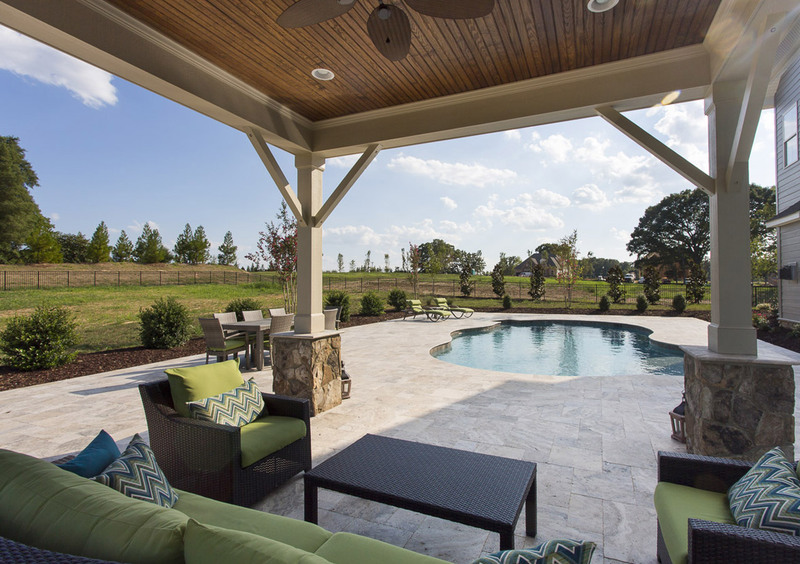 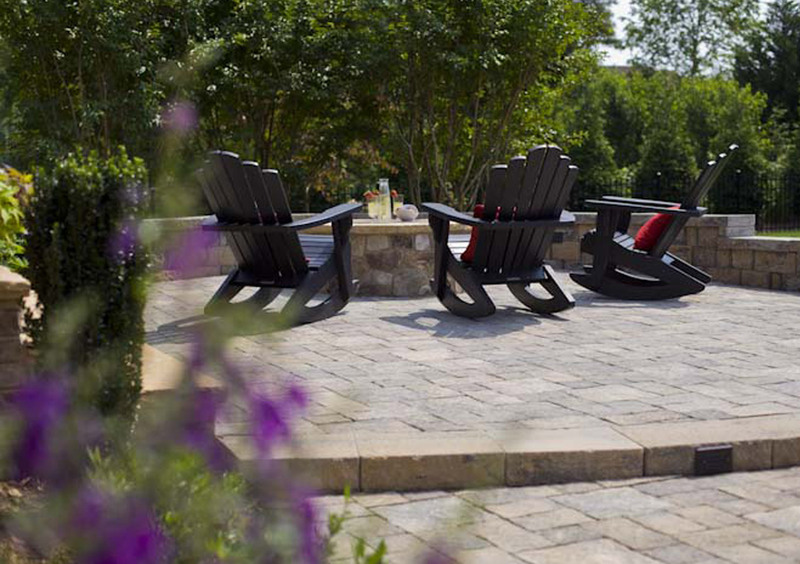 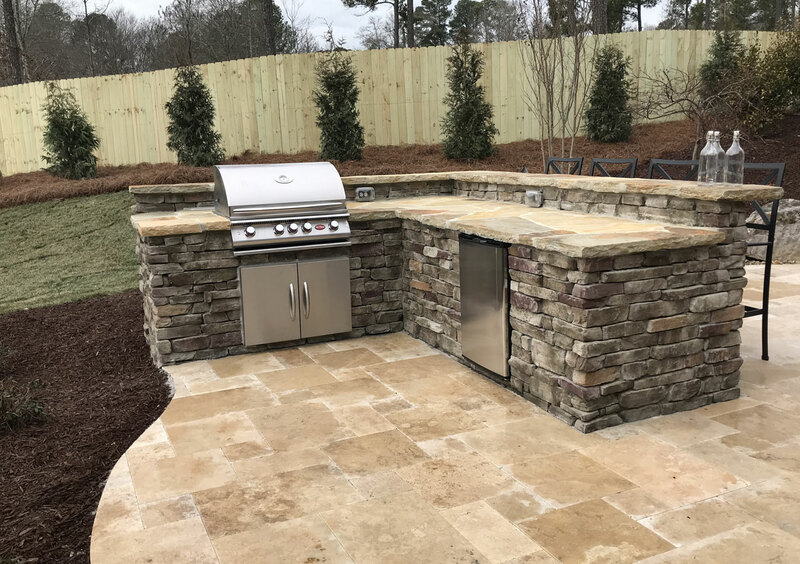 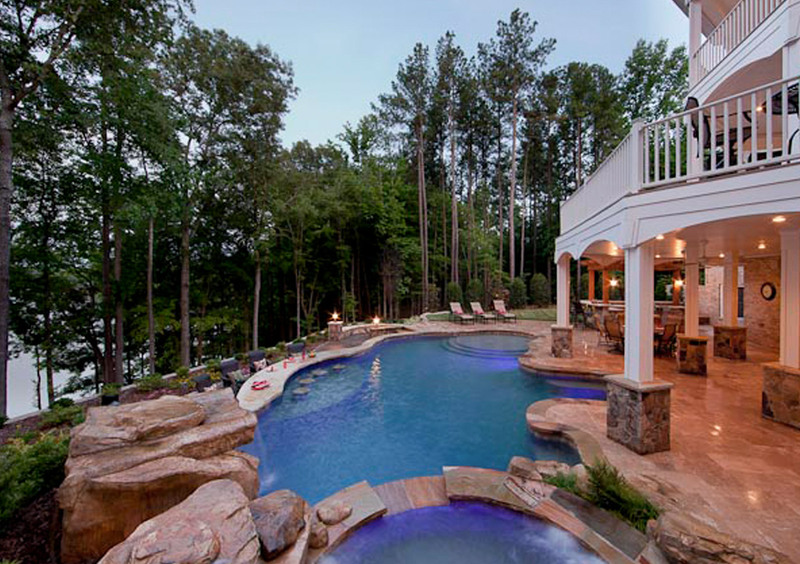 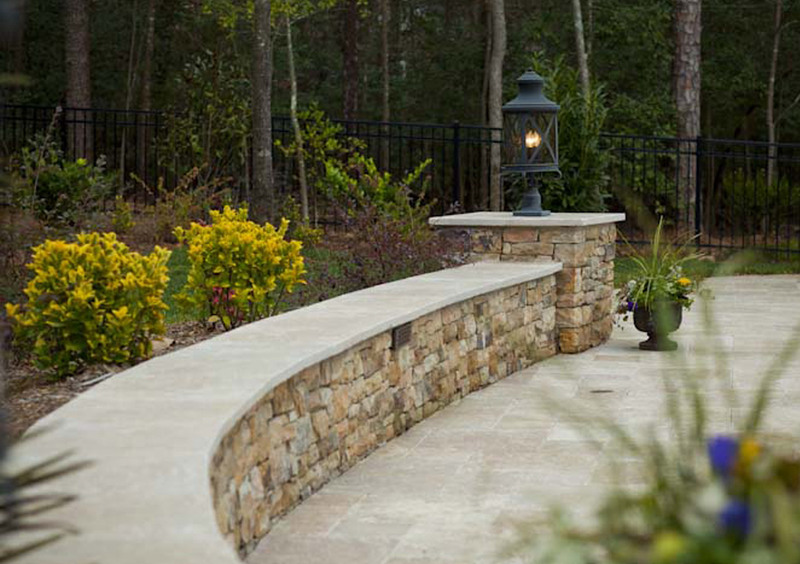 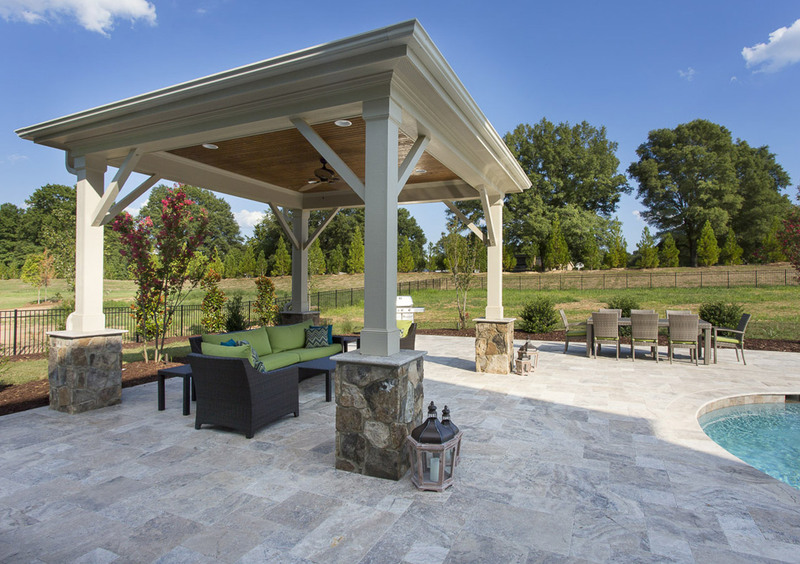 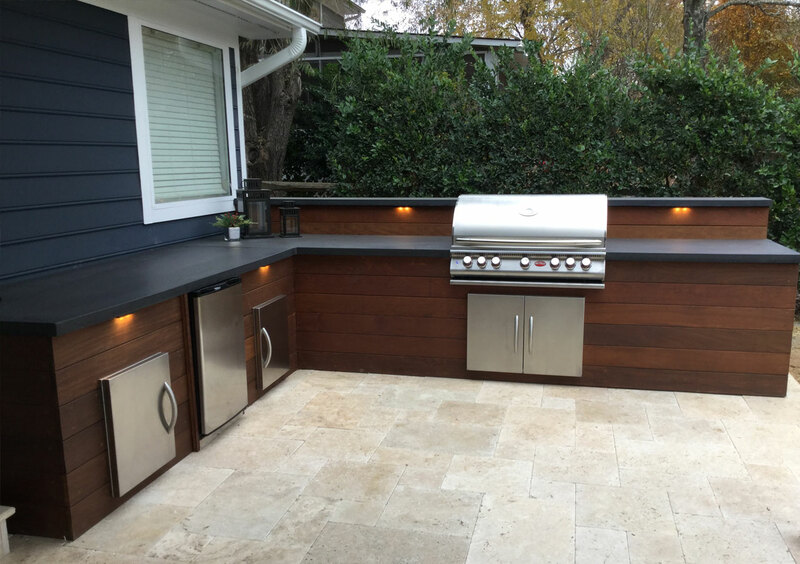 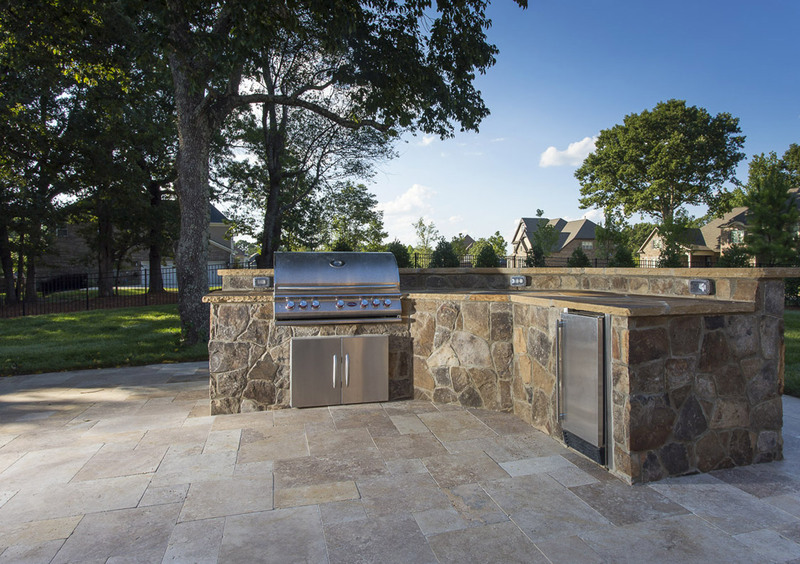 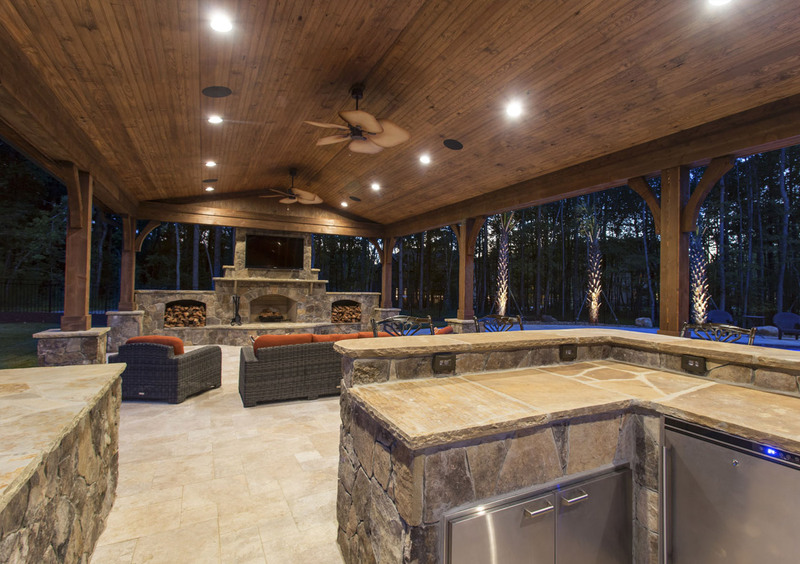 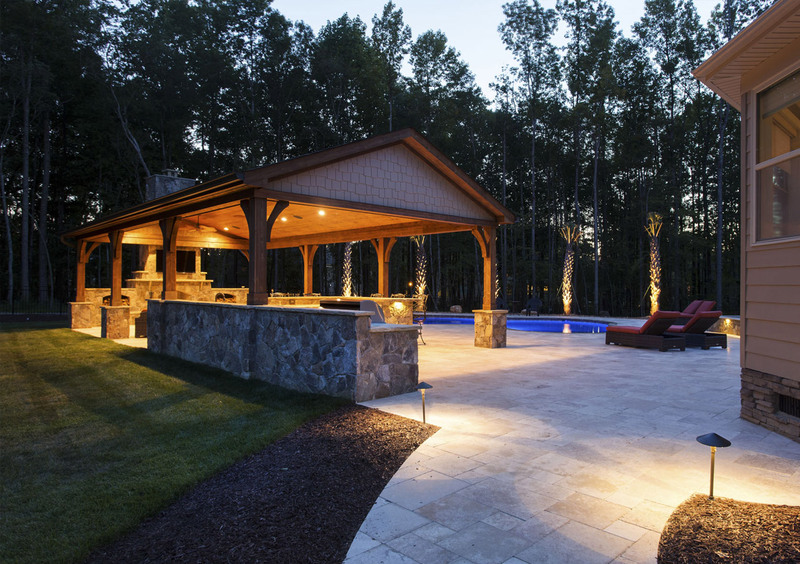 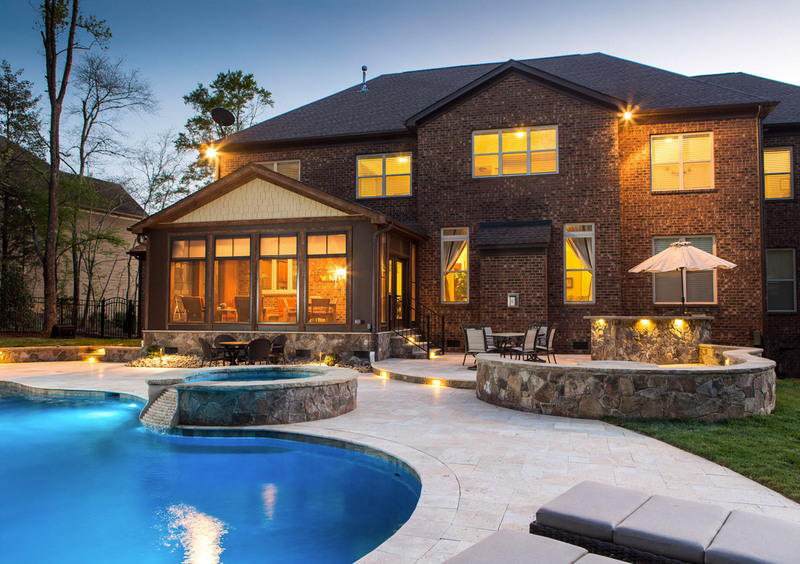 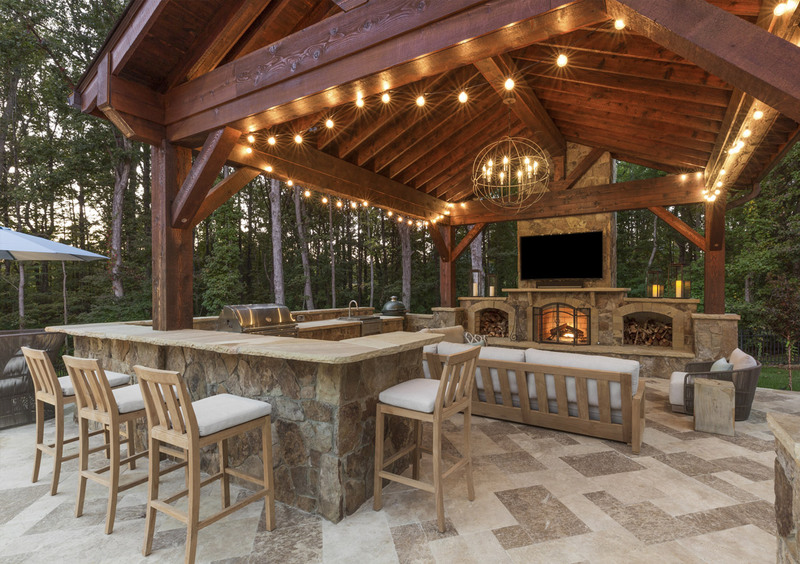 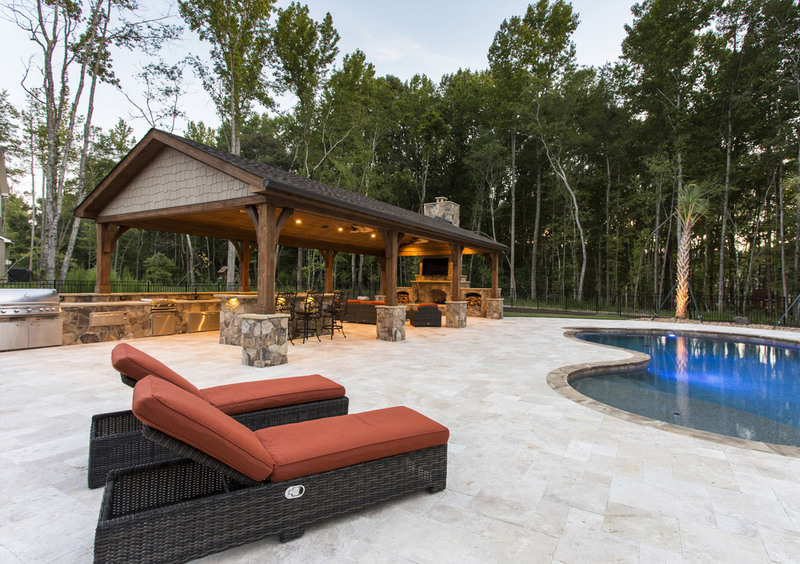 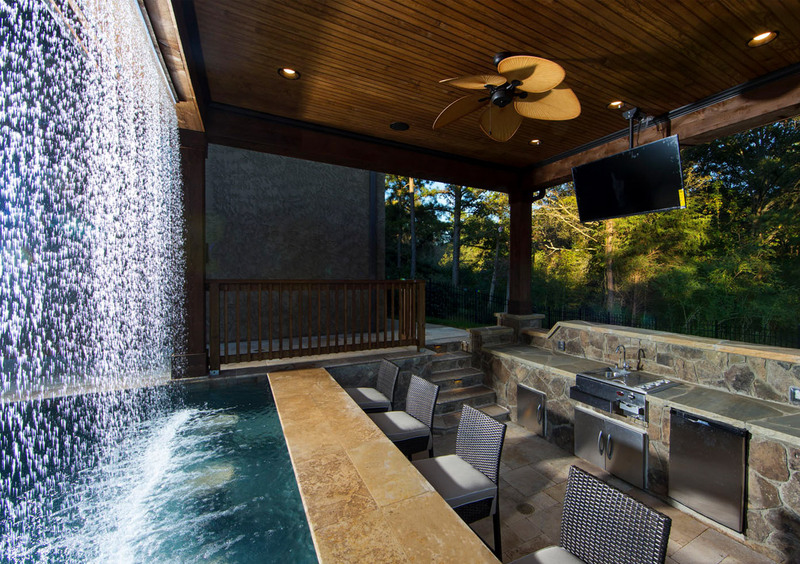 Explore our gallery for inspiration for your Charlotte, NC backyard renovation. 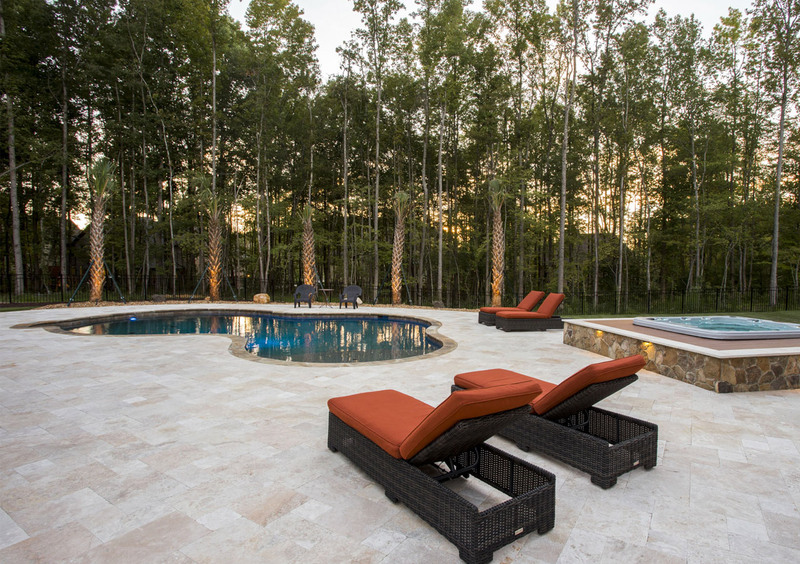 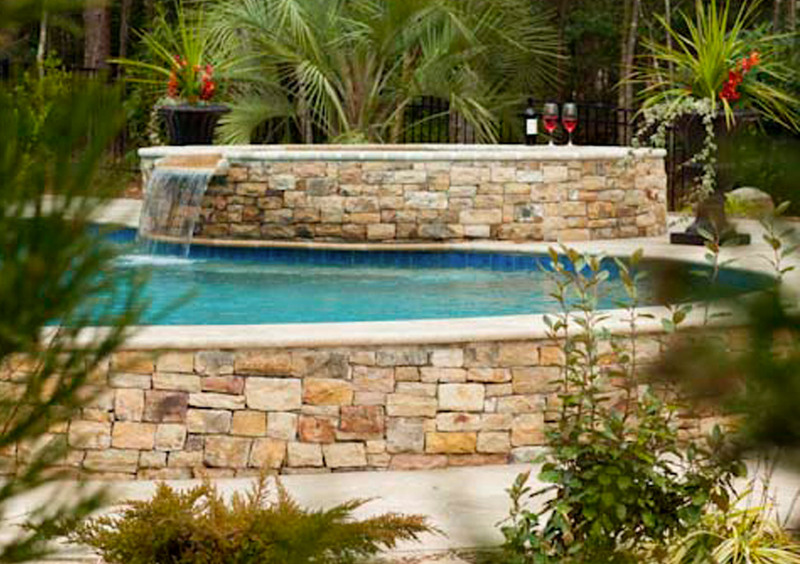 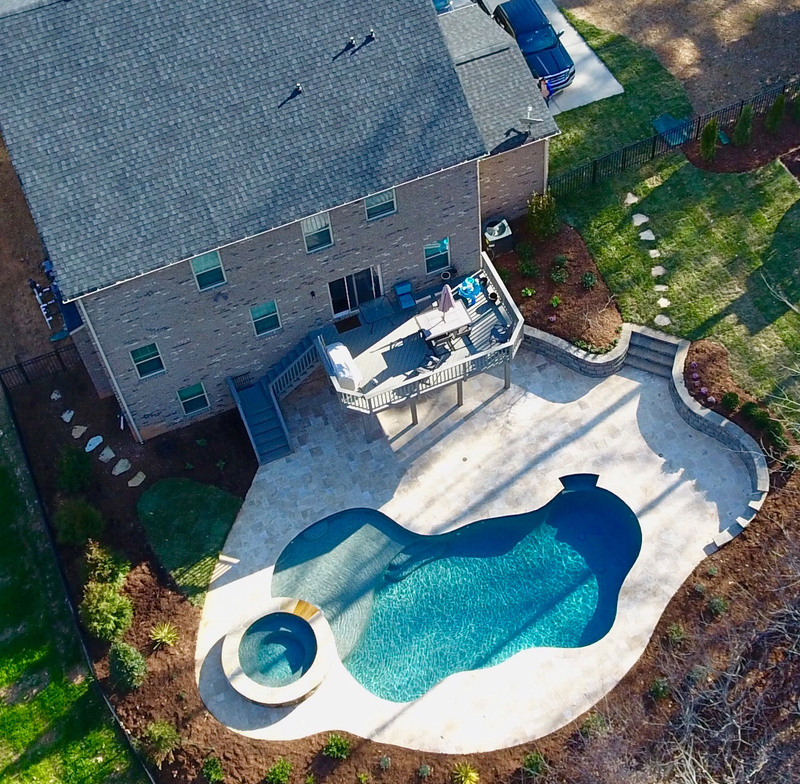 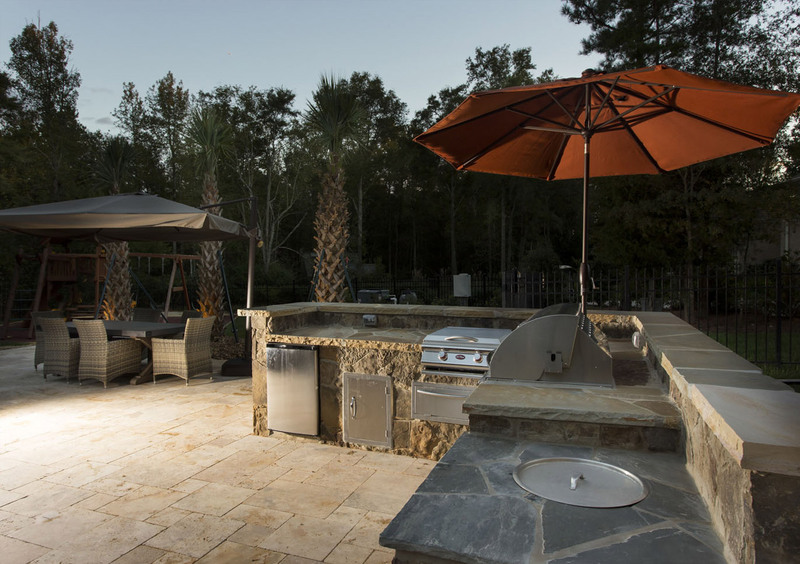 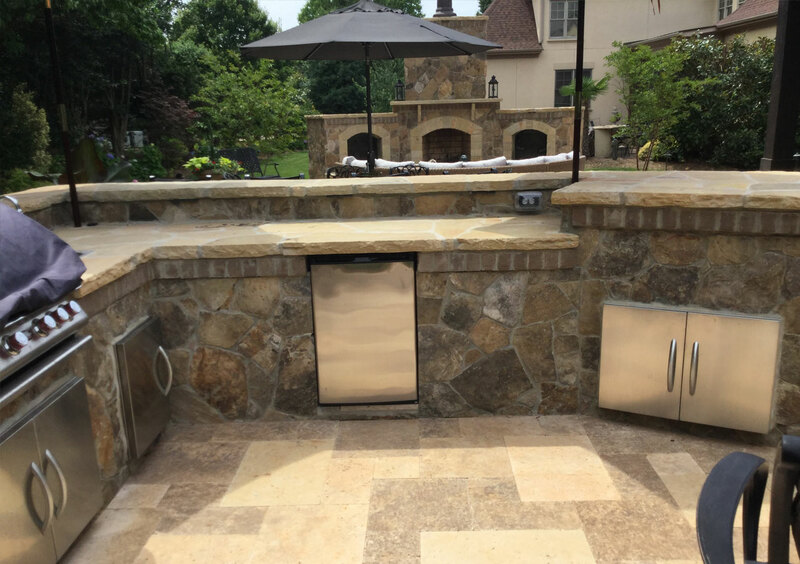 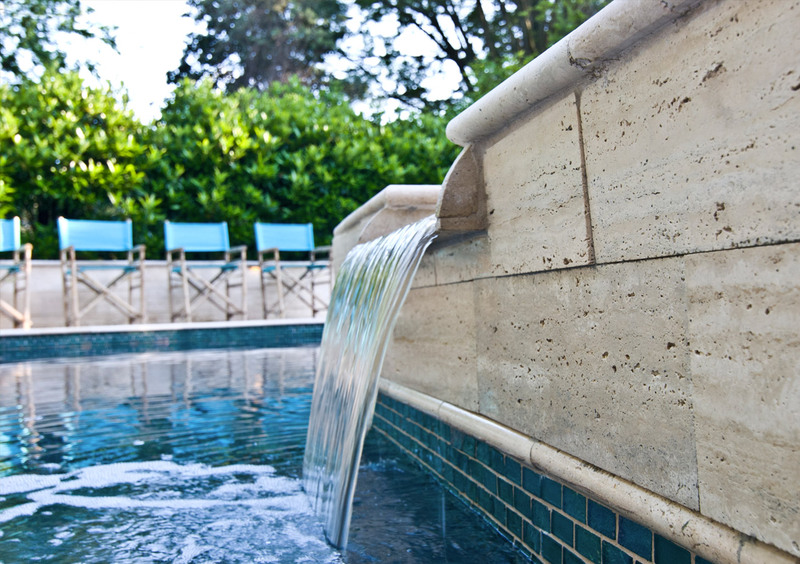 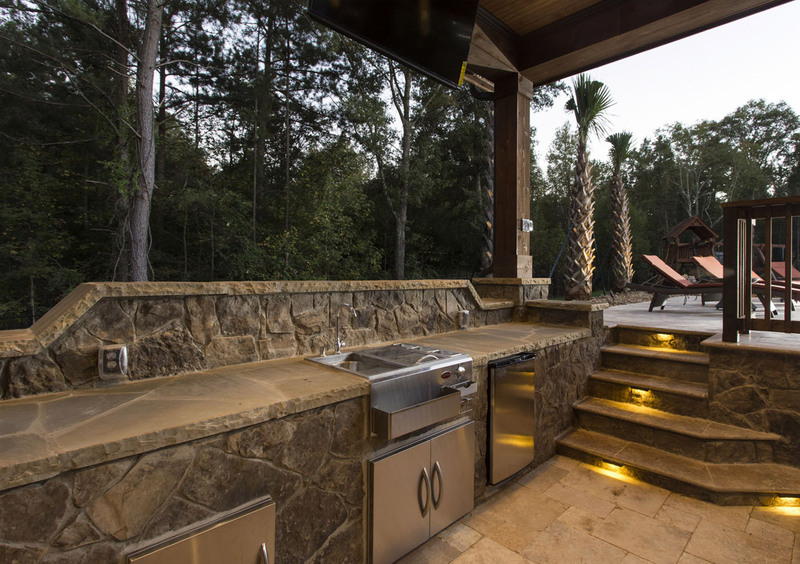 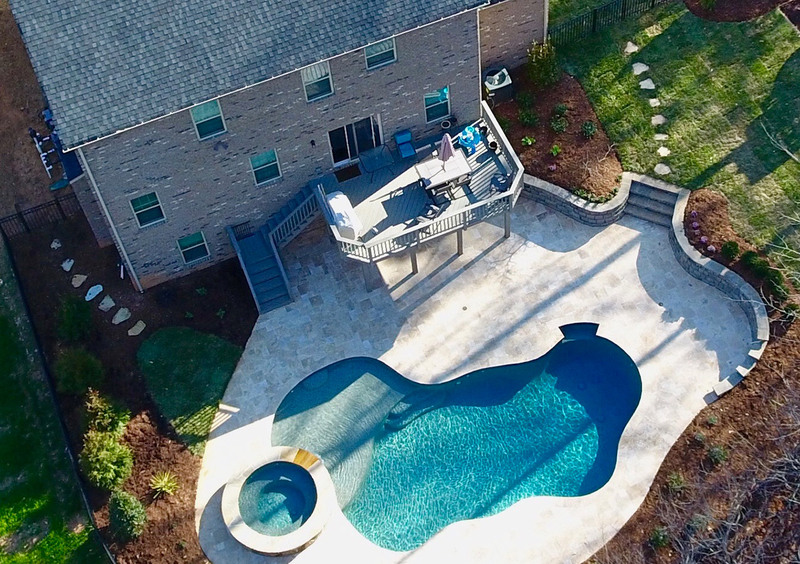 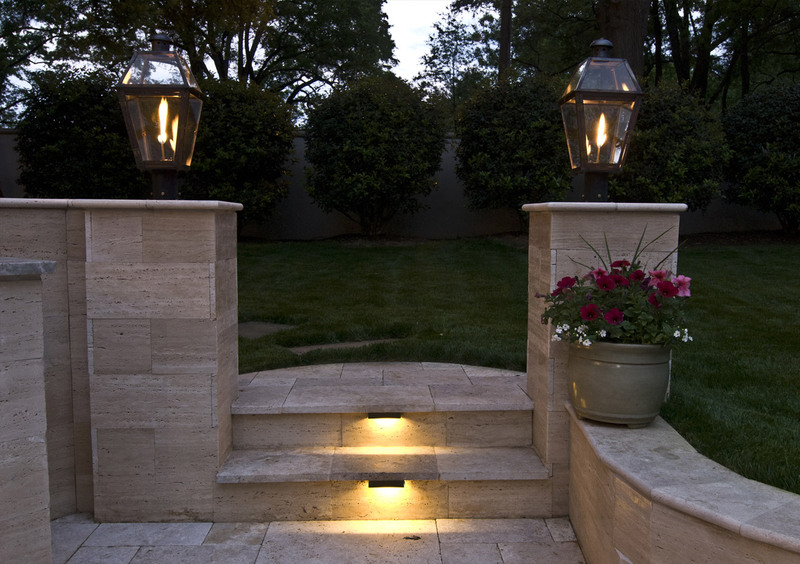 From custom pool and spa designs to inspired outdoor living spaces, we bring your vision to life. 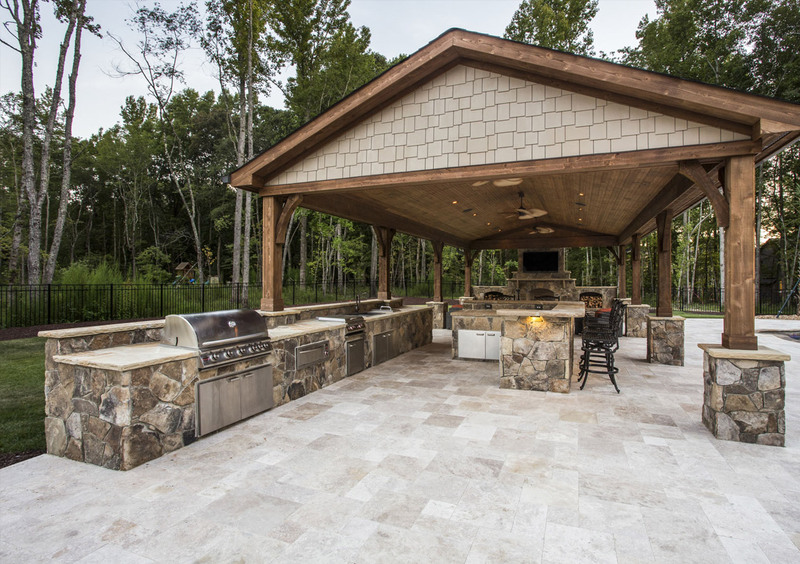 Ready to create your own project ?